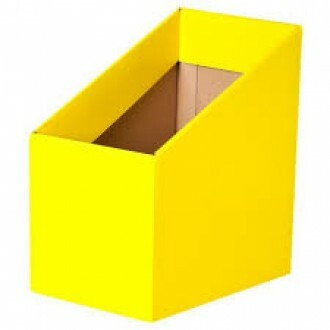 Marbig Book Boxes are perfect for organising your magazines, flyers, brochures, books and other desktop items.Each Book Box measures 17cm W x 25cm D x..
Marbig Book Boxes are perfect for organising your magazines, flyers, brochures, books and other desktop items.Each Book Box measures 9cm W x 25cm D x ..
Pamphlet Boxes used for the storage of class sets, magazines and loose paperwork. 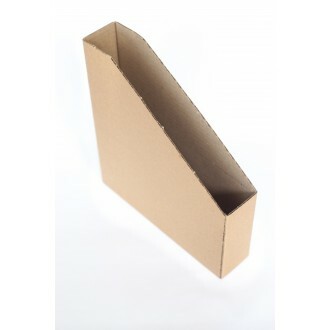 Heavy duty cardboard. 5cm W x 25cm H x 23cm D. Australian Made. 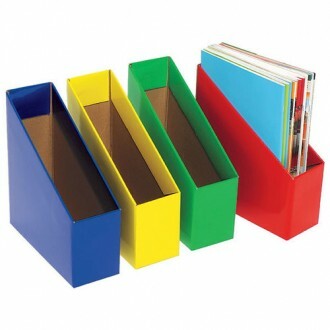 Sold..
Pamphlet Boxes used for the storage of class sets, magazines and loose paperwork. 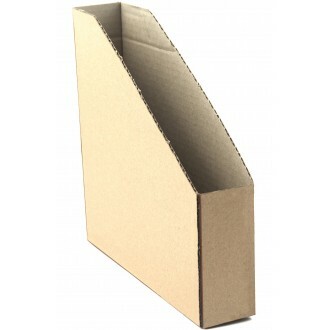 Heavy duty cardboard. 8cm W x 25cm H x 23cm D. Australian Made. Sold..